2 Weeks Of Classes For FREE! We welcome you to come in and try out our classes RISK FREE at Rochester Kungfu and Fitness. 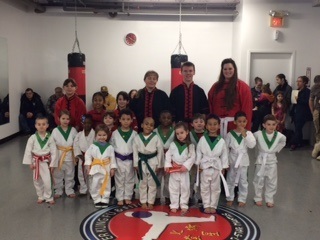 Classes include: Kids Martial Arts, Family Martial Arts and MORE! All fitness levels are welcome. Learn how to get fit, stay safe or just have some great fun with your family! Come try out our great martial arts programs in Rochester today! Call or CLICK HERE by to learn more and reserve your spot, classes are filling quickly! OR check us out on Facebook!